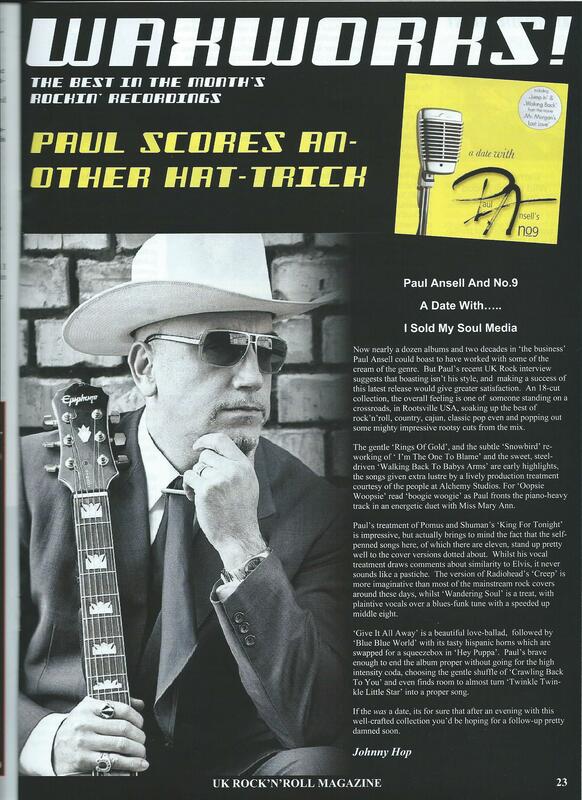 Exceptional singer, song-writer and performer Paul Ansell, front man of the Rock ‘n’ Roll band Number Nine, is an authentic figurehead of the genre. He is considered one of the top rock n roll acts on the planet and has seen his fan base constantly grow. Ansell and his band have nearly two decades in the business under their belts, releasing eleven albums in that time. His music has absorbed numerous influences along the way. Hardly surprising as Paul has worked with many Rock ‘n’ Roll originals including Elvis’s Sun guitarist, who really was there when it happened, the legendary Scotty Moore, with whom he has shared a stage several times. Other big names Paul has worked with include Bob Moore, Reggie Young, David Briggs, Jerry Carrigan, Billy Swan, Mac Curtis, Jesse Young, Robert Gordon and the late, great Billy Lee Riley. 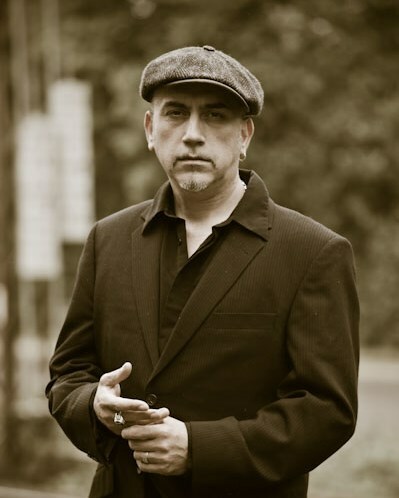 Paul Ansell’s musical spectrum is unique, it encompasses Rock ‘n’ Roll, Blues as well as Country. With his emotive voice Ansell arranges all his songs in a style which fits him perfectly. The master of diversity does not only work at the highest level as a performer but also as a songwriter. His self-composed songs exude a singular magic, which is unmistakable and overwhelming. When Ansell performs people are immediately reminded of voices like Elvis and Charlie Rich but cannot mistake the unique touch of Paul Ansell. 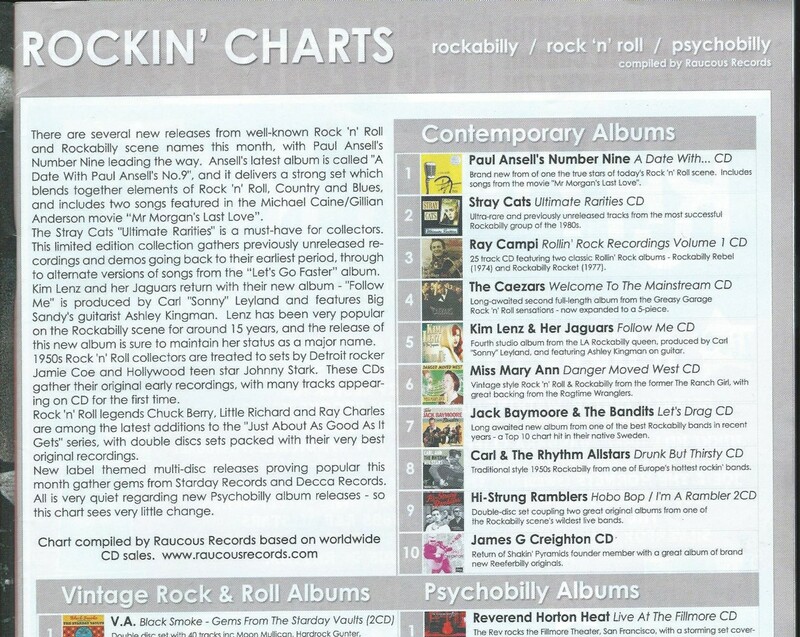 Over the years No9 has been made up of a plethora of top musicians from the rock and roll rockin’ scene. From there humble beginnings in 1992 were they played as a trio featuring Matt Jackson on guitar and Nick Gilroy on bass. Drummer Ritchie Taylor was the line up on the first album, Gwyn Griffiths took over the sticks on the second and third albums. Cem Baykara was 2nd guitar for a while. Then guitarist Malcom Chapman took over on Mood Swings album along with new bassist Micky Wigfall. This line-up also played on the Countrified album. Then Ricky Hughes took over on drums, Mark Pennington of Caravans fame on bass and Tony Coni on guitar. This line up stayed the same up to the Live at Sun album. Now with a brand new line up, No9 is still a swinging little combo of hand-picked musicians that gives Paul Ansell his sound. The current line-up of No9 is…. Things are taking off in 2013, Paul has contributed two songs to the soundtrack of the movie ‘Mr. Morgans Last Love’, produced by Hans Zimmer and set for release in August featuring actors Michael Caine, Clémence Poésy and Gillian Anderson. 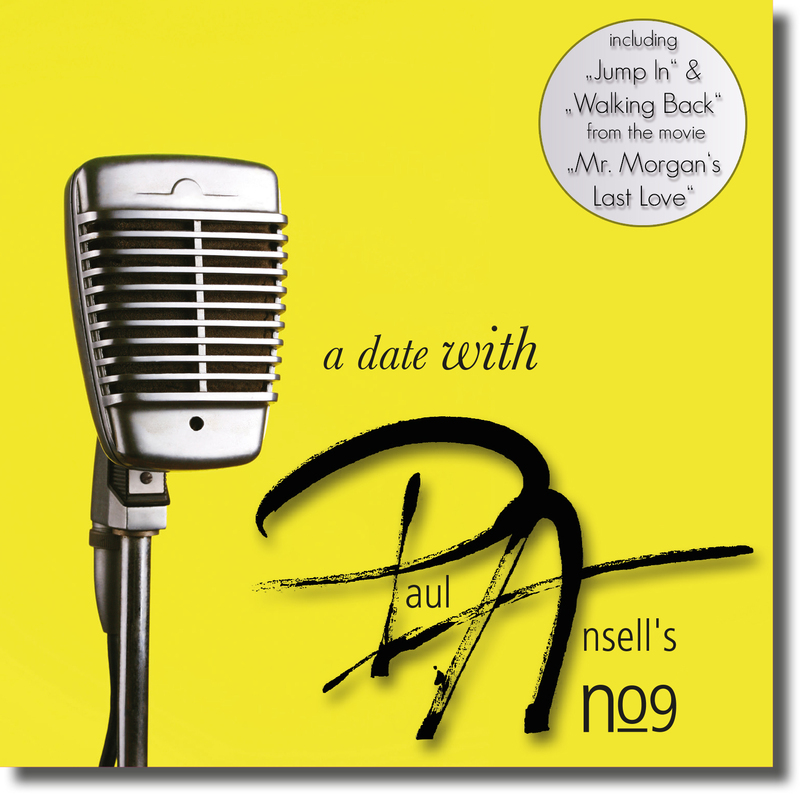 The soundtrack songs are ‘Jump In’ and ‘Walking Back To Baby´s Arms” will also be available on Paul Ansell’s this brand new album ‘A date with Paul Ansell´s Number Nine’. Check out the trailer for the film here. For all UK press enquiries please contact, me, Simon Nott. This entry was posted in Press Releases, Rockabilly and tagged A Date With Paul Ansell's No9, Billy Lee Riley, Billy Swan, Bob Moore, Cem Baykare, Clémence Poésy, David Briggs, Elvis Presley, Gillian Anderson, Gwyn Griffiths, I Sold My Soul Media, Jerry Carrigan, Jesse Young, Mac Curtis, Michael Caine, Micky Wigfall, Nick Gilroy, Reggie Young, Richie Taylor, Ricky Hughes, Robert Gordon, Rockabilly, Scotty Moore, Simon Nott., Sun Records. Bookmark the permalink.